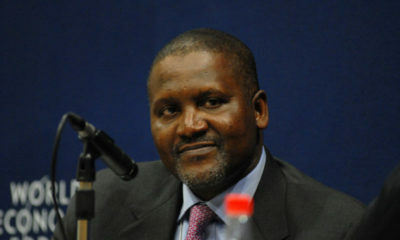 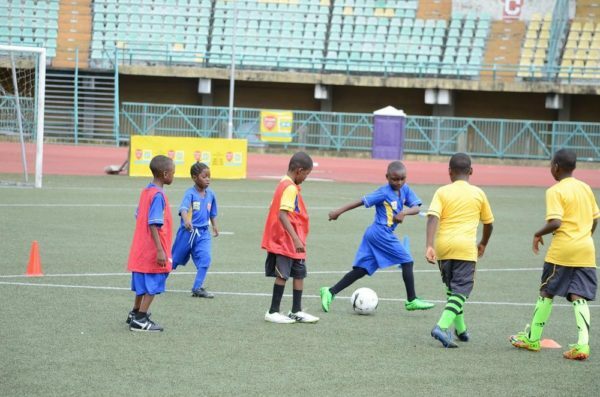 Football coaches who participated at the just concluded MTN sponsored football clinic have expressed delight at the initiative. 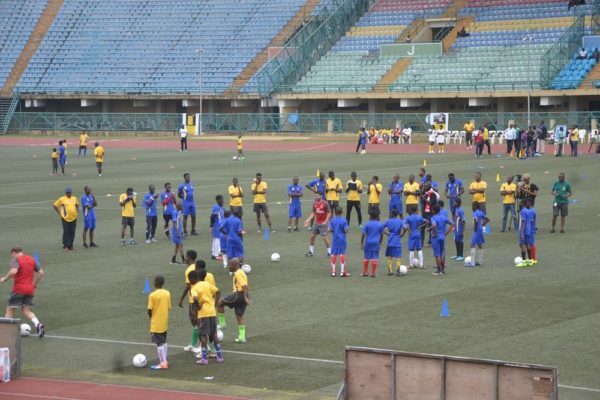 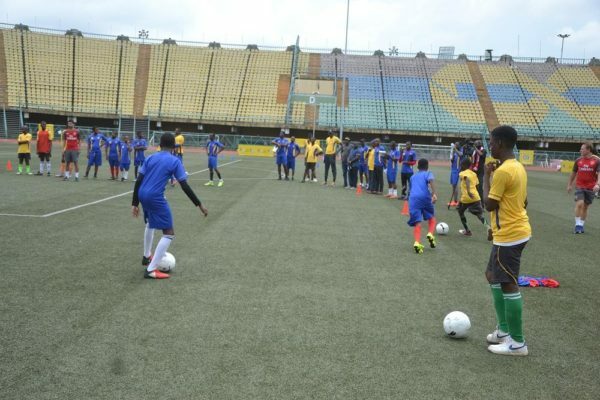 The coaching clinic which was attended by over 30 football coaches was facilitated by MTN Nigeria in furtherance of its passion to helping Nigerians connect with their passion point and the development of the game of football. 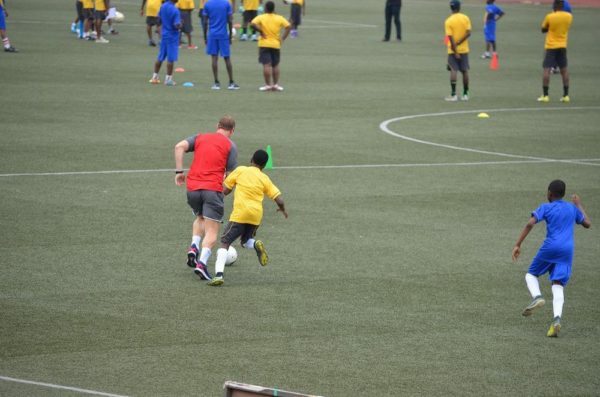 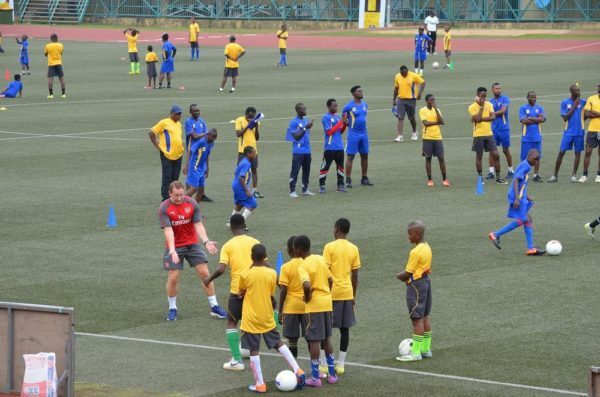 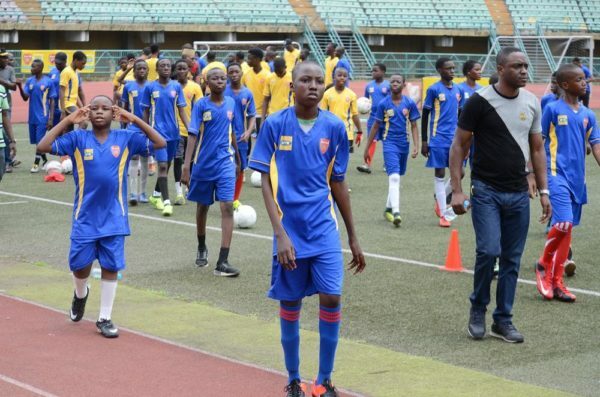 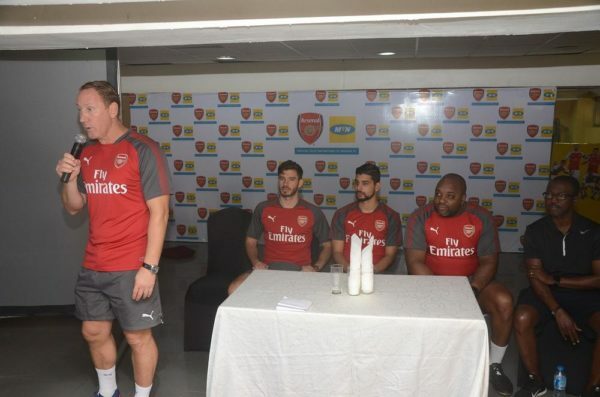 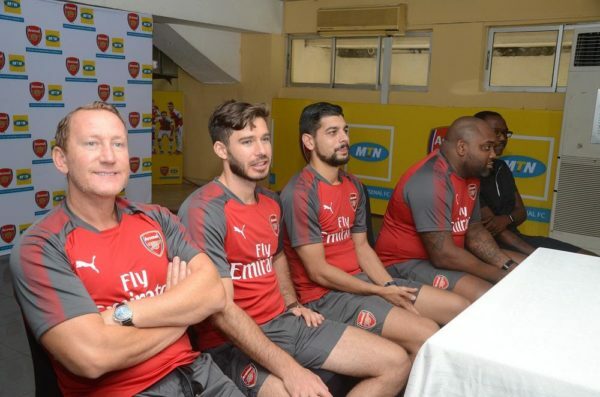 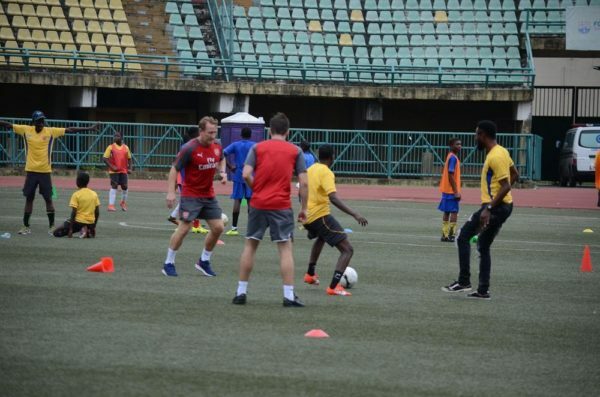 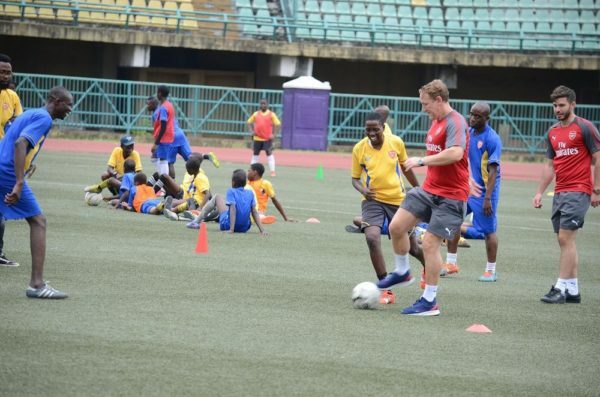 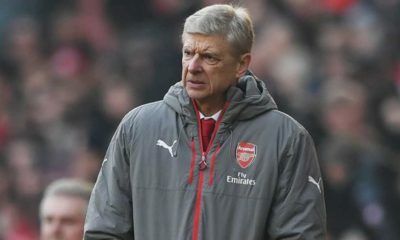 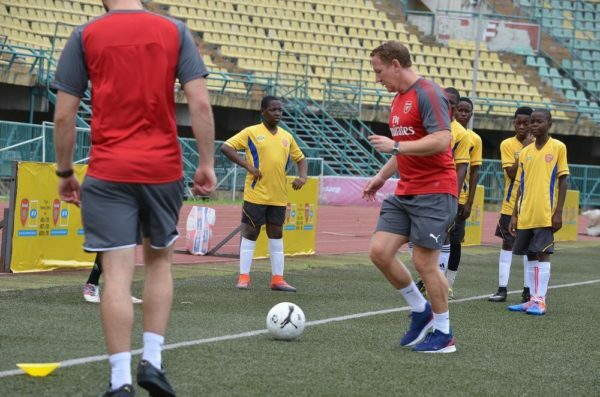 Instructors from English Premier League club, Arsenal, led by club legend, Ray Parlour imparted theoretical and practical training on the local coaches over a three-day session at Teslim Balogun stadium, Surulere Lagos. 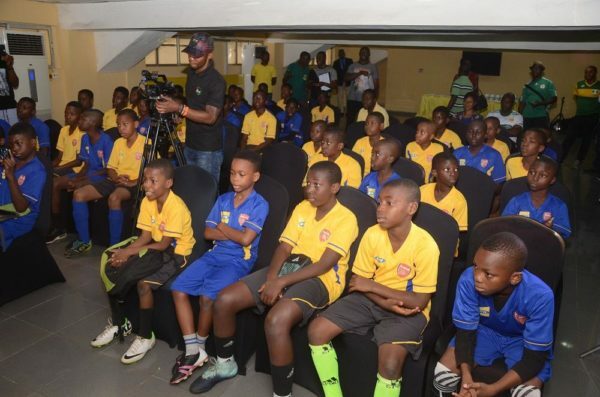 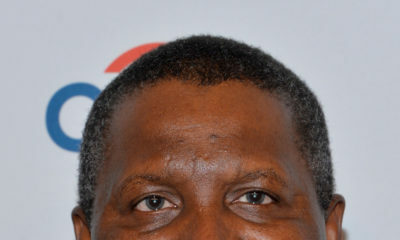 The event which had major football enthusiasts in attendance was designed to equip the local football coaches and technical supervisors with the tactical knowledge and skills needed to succeed in the game and improve the overall quality of Nigeria’s local football league. 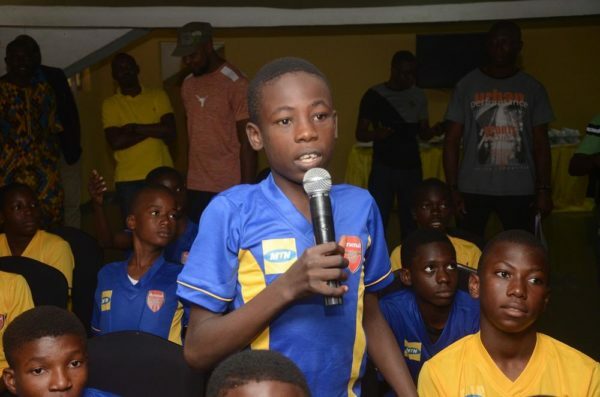 Speaking on the initiative, a participant, Azizat Ogunsanya, coach of Soccer Star Academy from Ilesha expressed satisfaction at the level of knowledge she gained and commended MTN for facilitating the capacity building workshop. 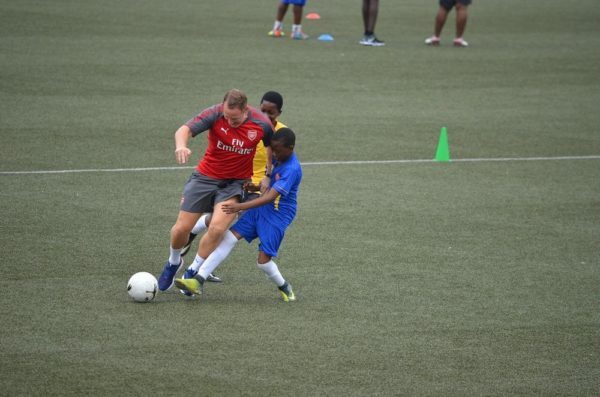 The football clinic also featured practical training sessions for prodigies between 9 and 13 years facilitated by Arsenal Soccer School coaches, Simon McManus and Carlan Edgar and former Arsenal midfielder, Ray Parlour. 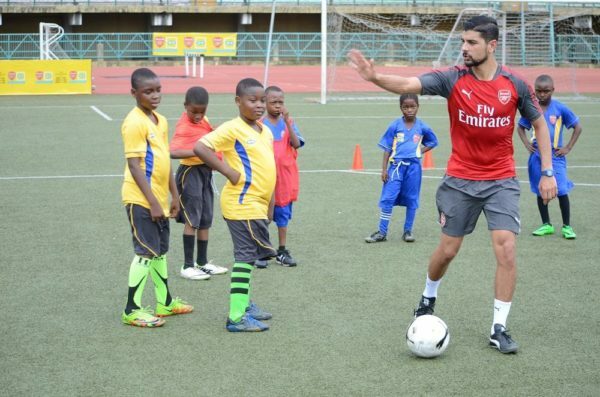 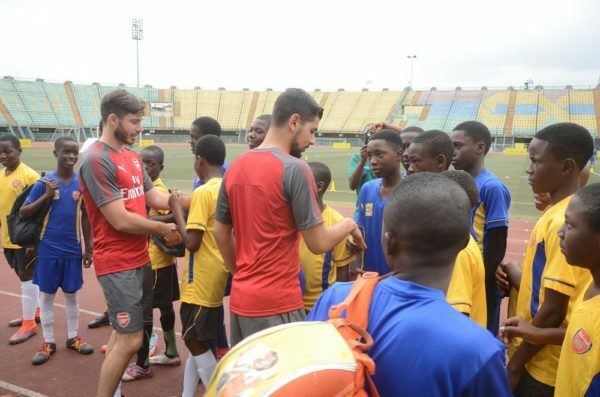 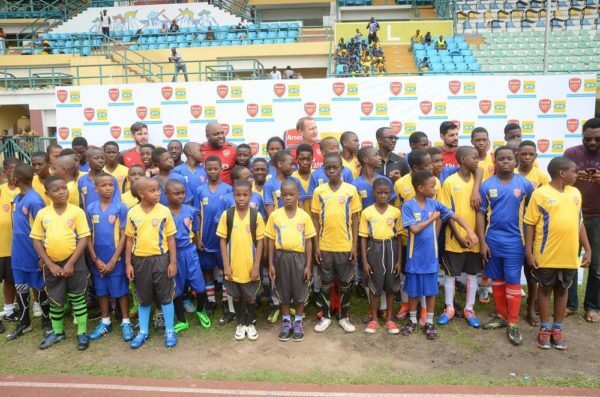 The football clinic comes as part of the exciting benefits of the strategic partnership struck earlier this year by the telecoms company, MTN and the London based club, Arsenal FC.